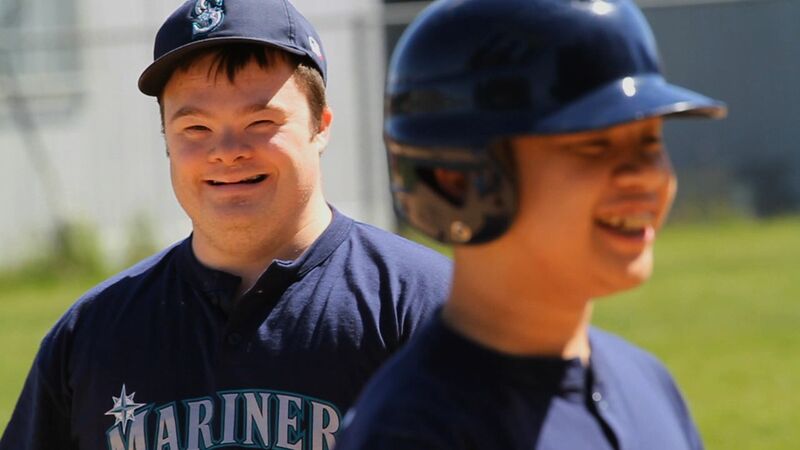 Miracle League of Vancouver | Audio and video stories from Southwest Washington. “Who doesn’t want to watch their boy play baseball?” asked Clark County resident Patty Black, who is also a parent of a disabled child. 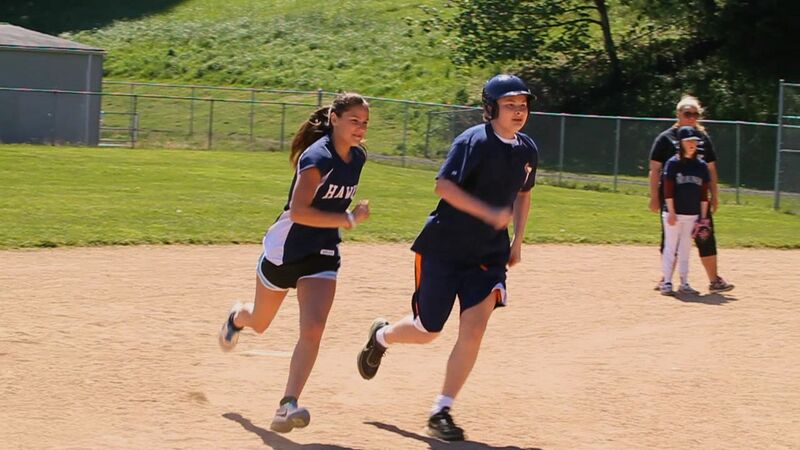 Thanks to the Miracle League of Vancouver, her son Xaiver can finally participate in an organized sport. 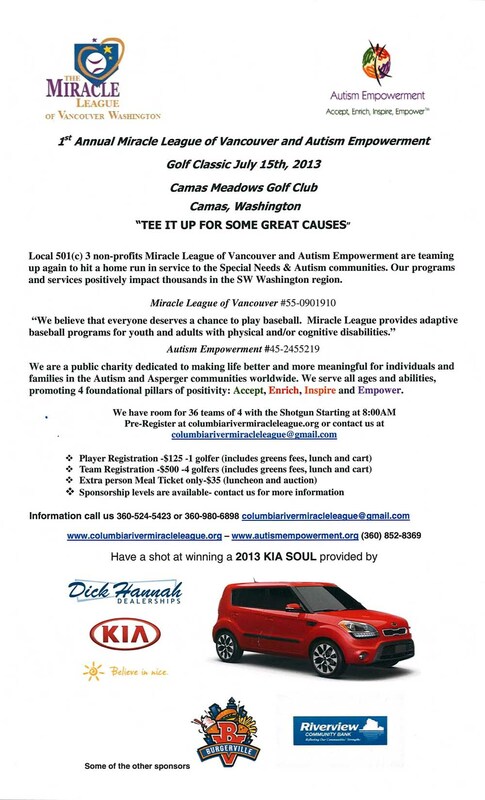 The league is open to children and adults with disabilities ranging from Autism to players with wheel chairs and walkers. Currently, the league’s temporary field is the Evergreen High School JV softball field behind Burton Elementary. They play on Saturday mornings during the spring and fall seasons. The league is negotiating a new lease to build a special needs field: complete with a fully rubberized surface at Pacific Community Park. The Miracle league is currently fund-raising for the rubberized field which will cost upwards of $800,000. 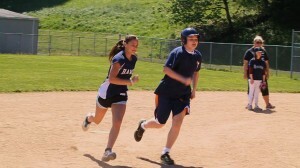 For more information on the league, visit www.ColumbiaRiverMiracleLeague.org.